She fought for herself. She fought for friendship and love. Now, Kendra Irisavie fights for the survival of her world. War rages on, leaving no one untouched. Destruction rips through elemental communities and terror flourishes in its wake. Suspicion soars, order fractures, and loyalties crumble despite Kendra’s desperate attempts to protect everyone she holds dear. When an organized Aquidae army launches a series of merciless assaults, Kendra and her friends set out to end the bloodshed once and for all. With the fate of elementals hanging in balance, the Shadow and sondaleur hunt each other down in a brutal match of cunning and will. Kendra has trained for this her entire life. 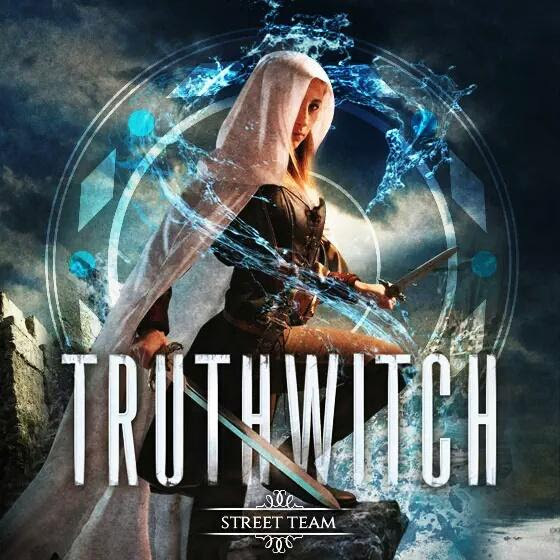 But in a ravaged world where trust is scarce and no life is sacred, she soon realizes her battle may be against an invincible enemy and that her darkest days lie ahead. Twists and turns shape her harrowing odyssey, leading to a stunning climax that challenges everything she believes in. Torn between destiny and autonomy, Kendra must finally decide whether the cost of freedom is too high. 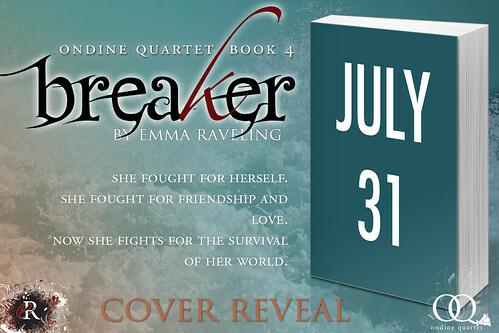 Heartbreaking decisions, turbulent alliances, and shattering revelations collide in Breaker, the explosive conclusion to the Ondine Quartet. 1. Tell us about the covers in this series. The main novels of the Ondine Quartet (Whirl, Billow,Crest, Breaker) have conceptual covers. Each cover’s imagery captures a particular theme or motif in the book, and the coloring conveys a sense of the story’s mood and emotional arc. The shorter works/novellas in the series (Ondine,Chevalier, and Warrior Prince) are essentially character portraits and are told through the eyes of different characters in the series. Those covers use models. 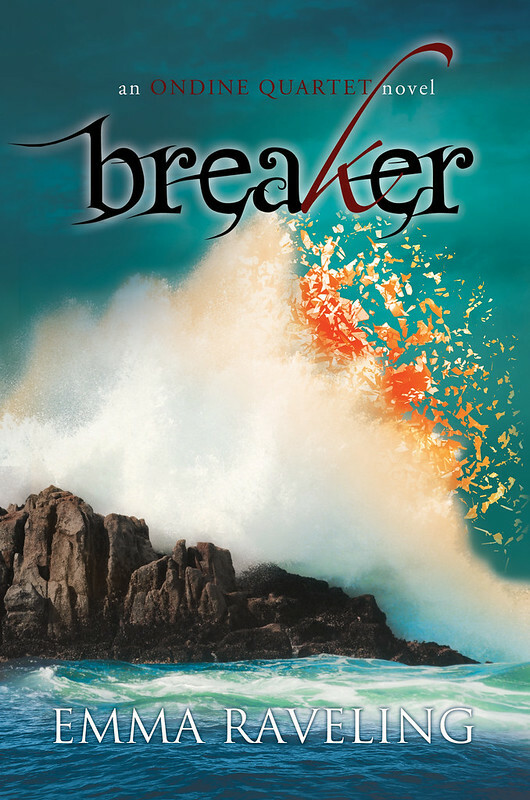 The goal for Breaker’s cover was to visually convey high stakes, explosive energy, and a brilliant, sharp intensity.This is the epic finale to the series and everything that has happened in previous books has led to this moment. Out of all the covers in the series, this one took the most amount of work. 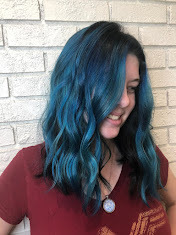 My designer and I went back and forth multiple times, going through several drastically different versions before finally arriving at the right imagery and coloring. 2. How does it feel to end a series? It’s bittersweet. A part of me is thrilled to share the end of Kendra’s journey with readers. I’ve had the entire series planned since the very beginning so finally releasing what’s been in my head is a relief. But the process of writing this final book has been a highly emotional one. There’s a personal attachment to the work itself. I’ve spent countless hours thinking and living with these characters and with this world over the past four years. It’s difficult to bring not only Kendra’s story, but my journey with her story,to an end. 5. Okay, I couldn’t just pick five. So the last one is a tie between The Usual Suspects, Reservoir Dogs, Star Wars (ep. 4-6), and Catch Me If You Can. 5. Top 5 places in the world you enjoy visiting? 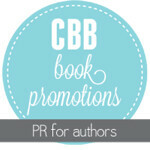 Emma Raveling writes a wide variety of fiction for teens and adults. Hopelessly addicted to coffee and diet coke, she is the author of the Ondine Quartet and Chancer young adult series, and is currently working on the first book in her new Steel Magic series for adults.